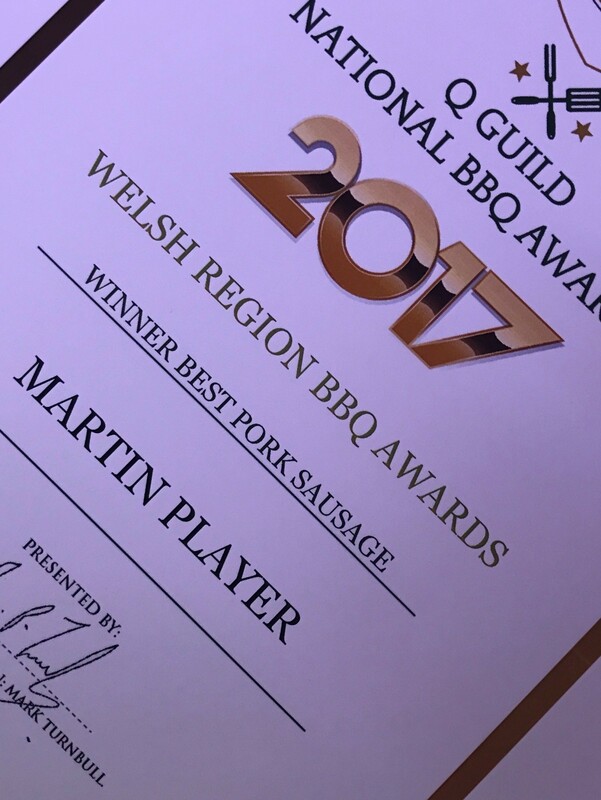 WE ARE PLEASED TO HAVE BEEN AWARDED BEST "WELSH PORK SAUSAGE" AT THE RECENT UK SAUSAGE AWARDS 2017 IN LONDON! 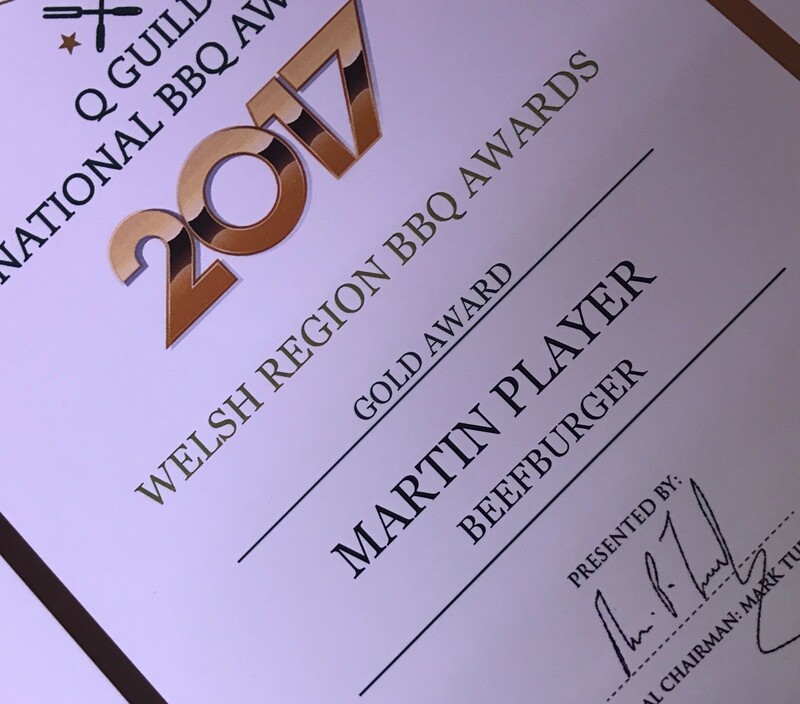 We have won many Gold and Silver awards for our sausages and burgers in Wales and nationally. 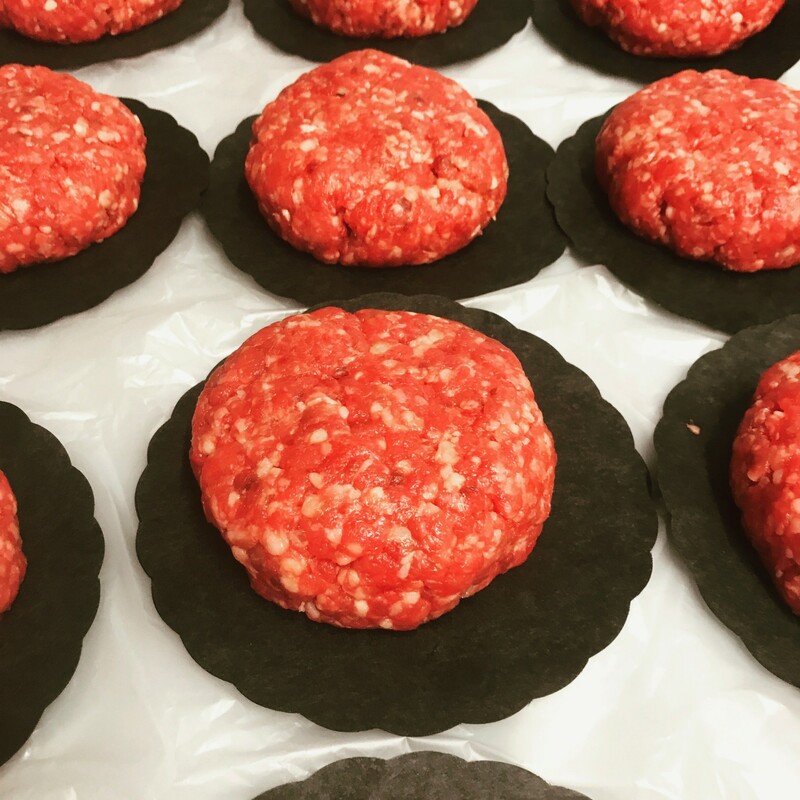 The secret to this is that we only use "real meat", no rubbish goes in to our products.Welsh Beef goes in to our beef burgers and Welsh lamb goes in to our lamb and mint burgers. 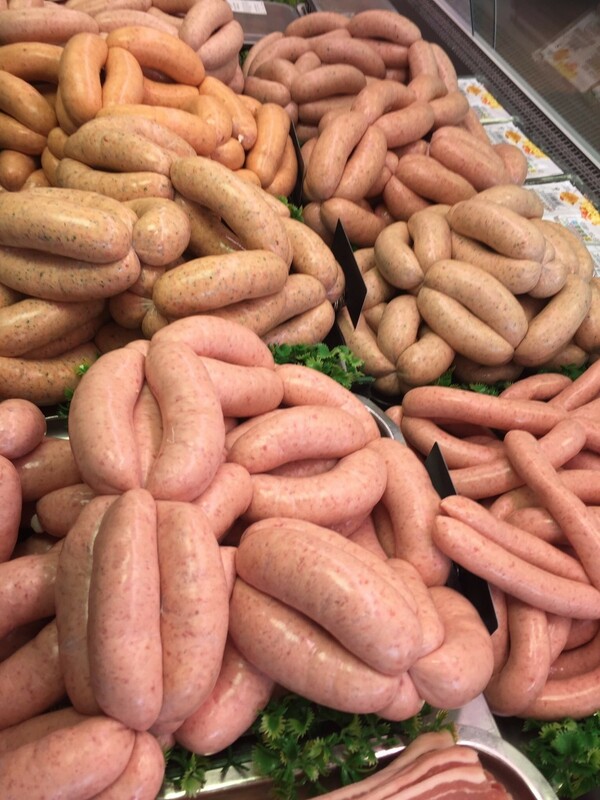 Only British free range and freedom food pork goes in to our sausages whether they are our Traditional pork or one of our many flavoured sausage. We always have various flavours on display but many more on a saturday morning. Always worth a visit to see what we have as we change the flavours every weeek. We even produce our own dry cured bacon. We do this on the premises using a traditional cure recipe. The bacon is so good that it gave us the title of South Wales champion 2011.